DJ Mike Mckay shortlisted for a prestigious Guides for Brides award!! 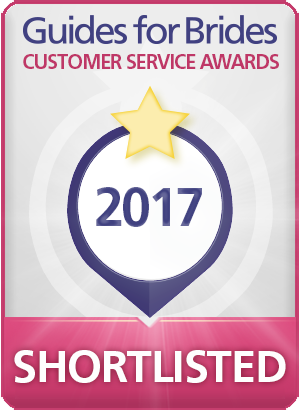 DJ Mike Mckay has been shortlisted and proudly sits in the final 10 for the prestigious Guides for Brides outstanding customer service award. The finals will be held in London where the final five finalists will be selected and a winner chosen by Alan Berg who is North Americas leading expert on the business of weddings and events. 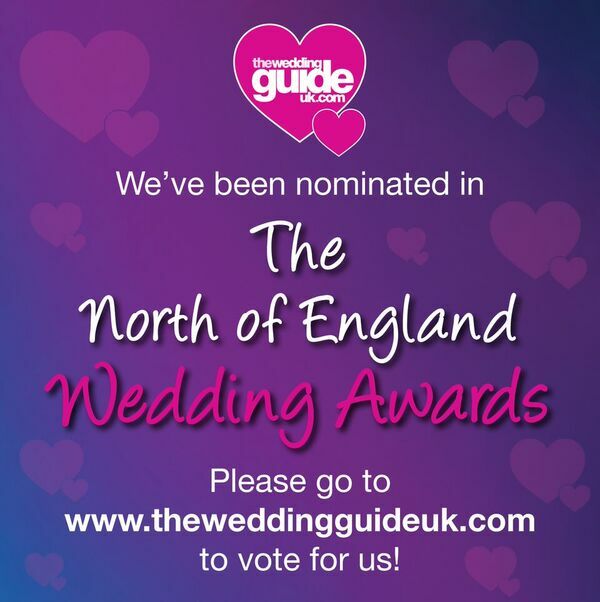 We have also been nominated for the Wedding Guides North of England wedding awards 2017!